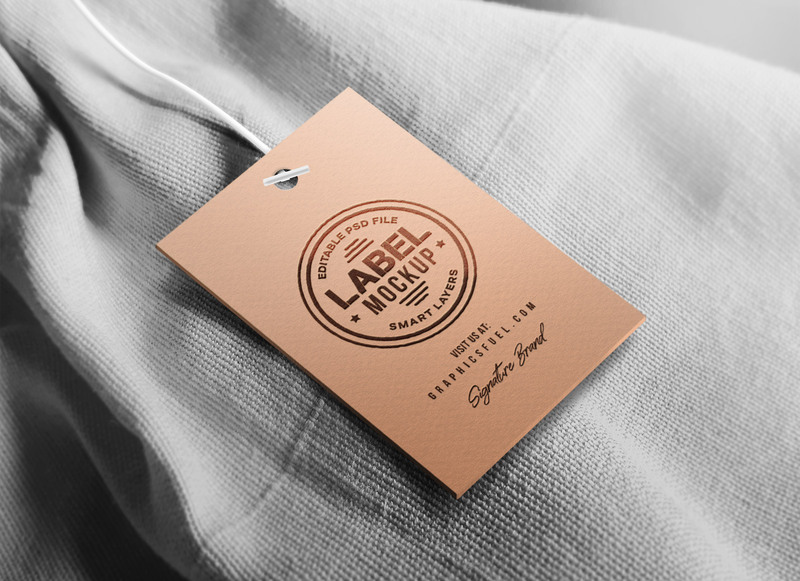 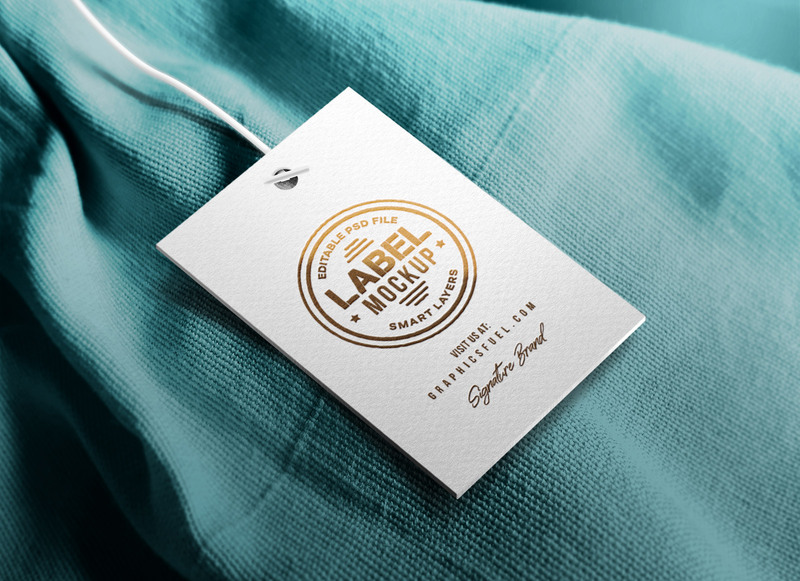 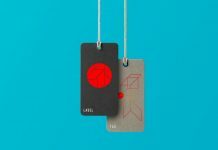 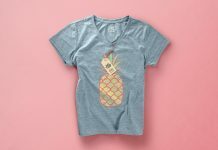 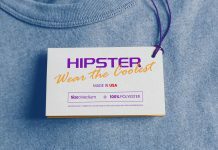 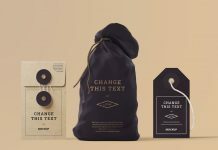 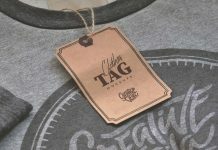 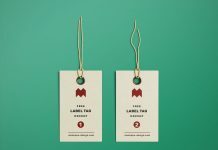 A fully customizable hang tag mockup to showcase branding of clothing company. 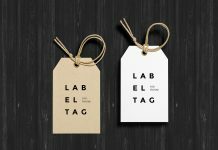 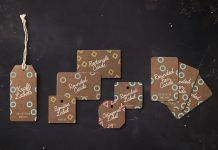 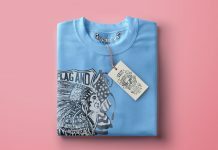 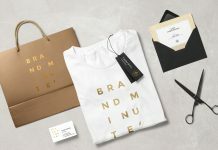 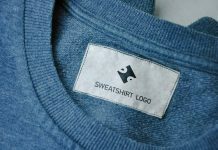 Place your typography on smart object on the first layer, change the label card color, fabric color as well as the foil color of the design. 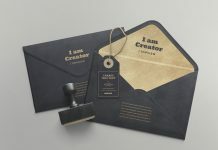 PSD file is very well organized so you can easily do your required changes and prepare the mockup in no time.